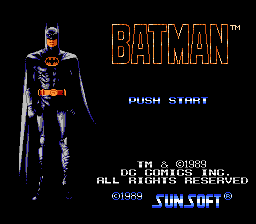 A complete German translation of Batman for NES. 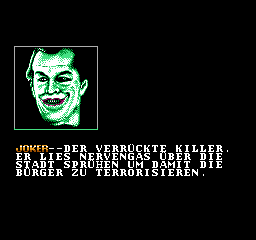 The complete Intro and Outro is translated. Even German special letters like ÄÖÜ are included.